Visit us on Facebook and “Like” our page at Prevent Pet Suffocation. 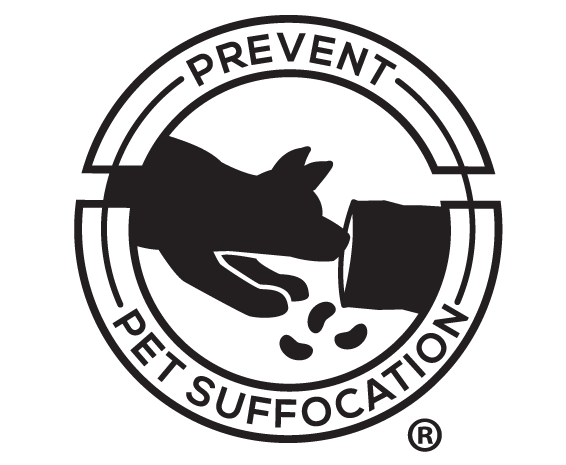 Interact with others who have lost a pet to suffocation. Read current news items about the health and safety of your pets. Follow us on Instagram @preventpetsuffocation. Spreading awareness of pet suffocation risks from chip bags and other packaging.